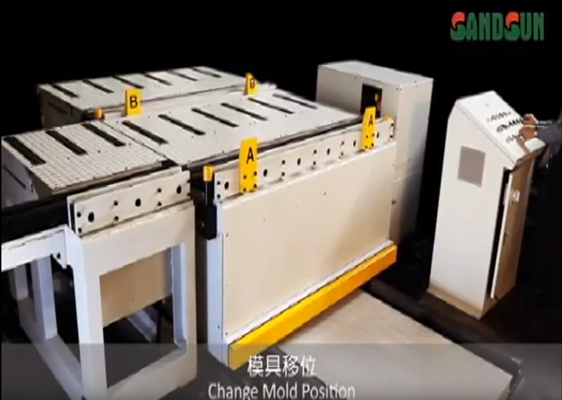 Shorten the operation time of mold change. 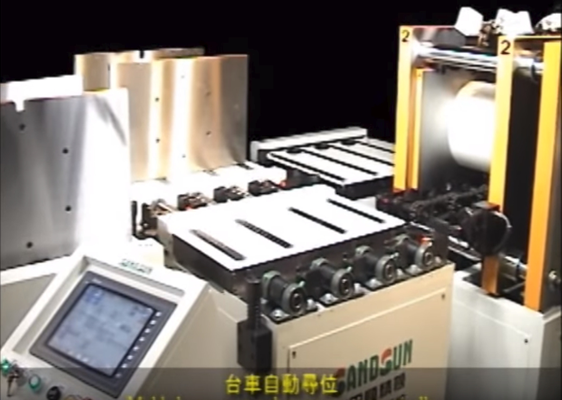 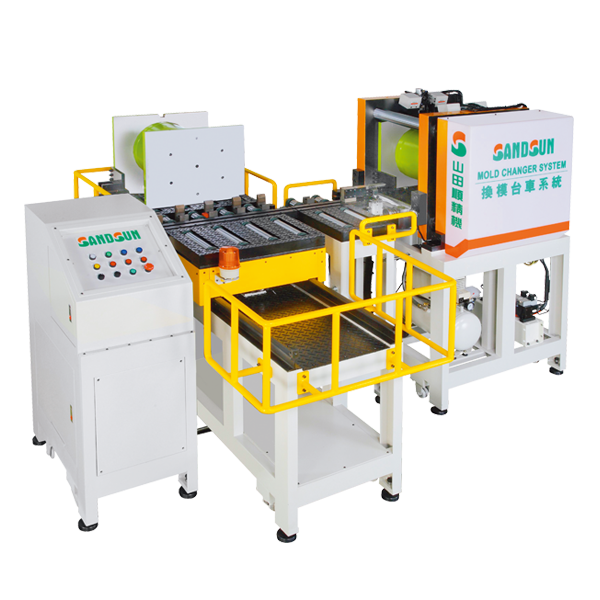 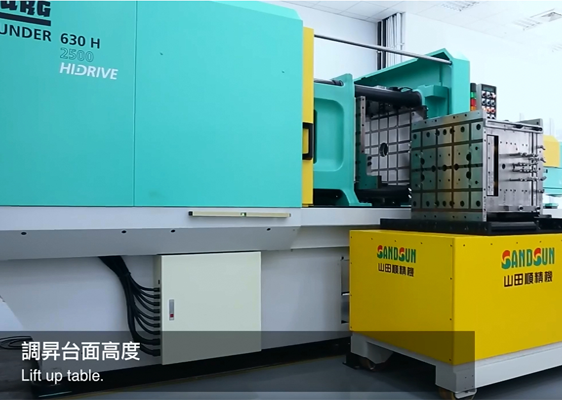 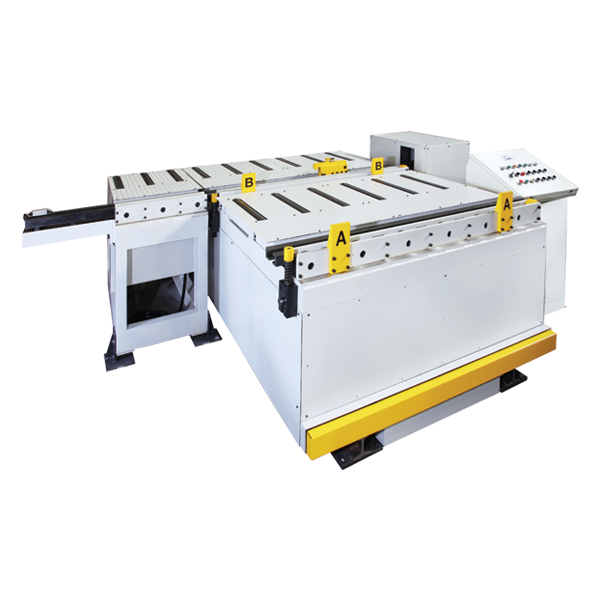 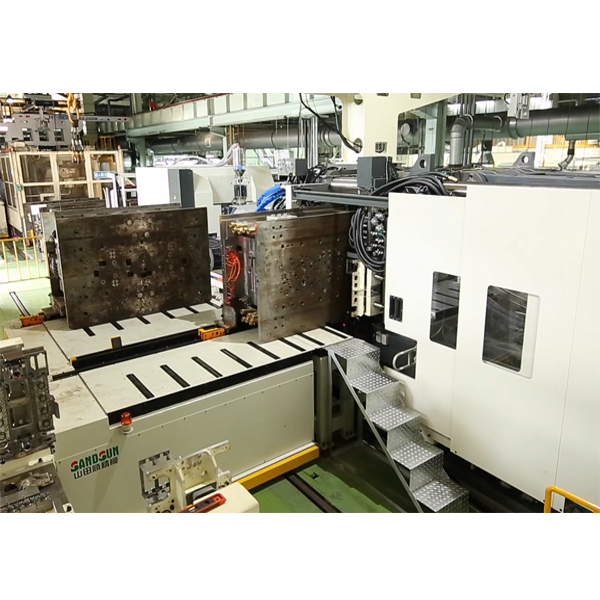 Auto position checking of mold changer moving. 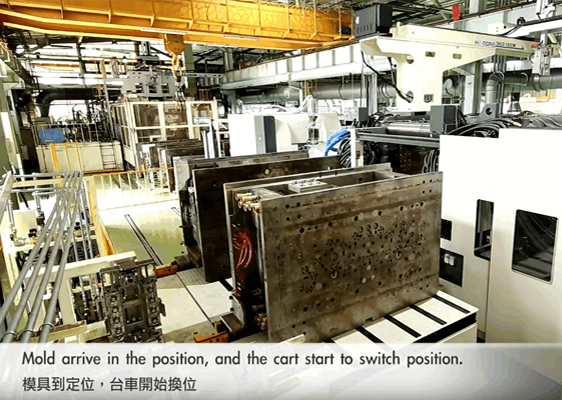 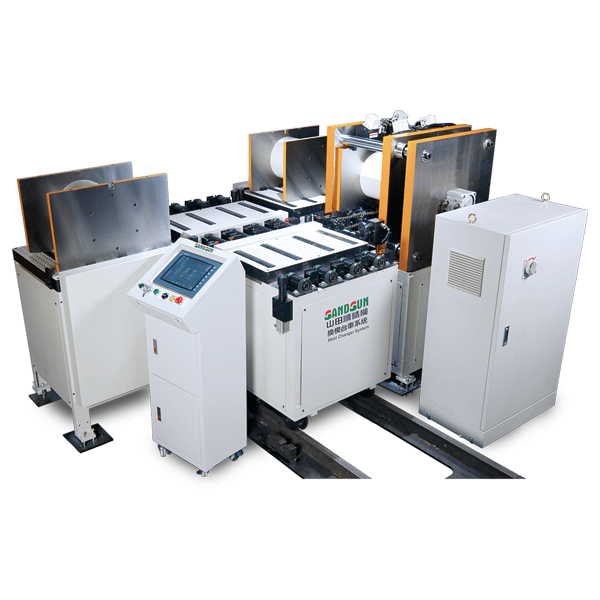 Automatically check the stroke of mold open, arrival and positioning in the process of mold mov-in. 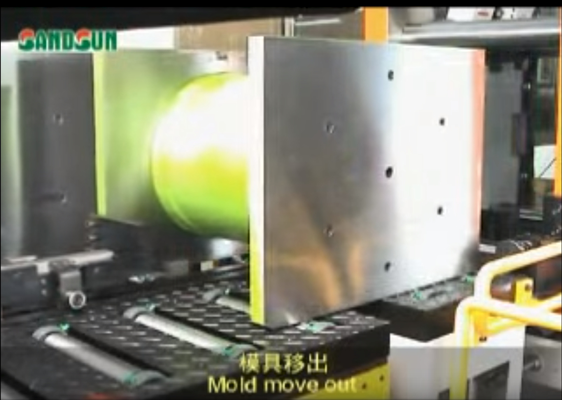 Device for preventing mold sliding.